Hoedspruit: the heart of the Bushveld! JY LEES NOU Hoedspruit: the heart of the Bushveld! Our magnetic puzzles are now on sale! 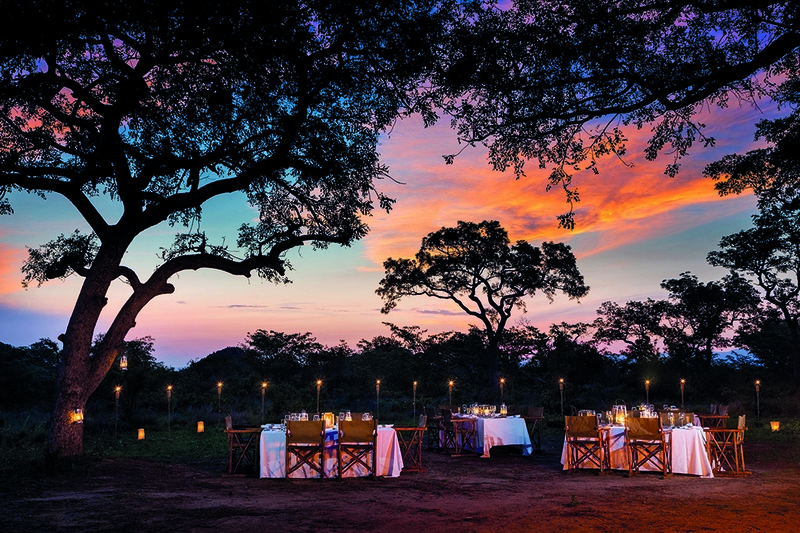 The Bushveld is one of the world’s most magical places. Each day starts with a spectacular sunrise and ends with the blazing sun melting into a cool, starlit evening. Hoedspruit lies in the heart of Limpopo and is undoubtedly a hidden gem as a holiday destination. Situated between the Kruger National Park, which is surrounded by world-class game reserves and lodges, and the breathtaking Blyde River Canyon, means this pretty town should be on any nature lover’s bucket list. It is the perfect place to start your next adventure. Hoedspruit Airport (Eastgate Airport) provides key air access to the pristine private game reserves and luxury lodges in the surrounding area, like Kapama Private Game Reserve, the Thornybush Collection, Royal Malewane, Karongwe Portfolio and Garonga Safari Camp. It’s also a strategic gateway to the Kruger National Park (via Orpen Gate) rest camps and the concession lodges within the park such as Rhino Post Safari Lodge, Plains Camp, Hoyo Hoyo Tsonga Lodge, Hamiltons Tented Camp and Imbali Safari Lodge. The Thornybush Collection offers a range of accommodation from intimate lodges to 40-bed establishments, all located within the 14 000 ha Thornybush reserve. The lodges offer comfortable accommodation, fine cuisine and excellent game viewing. Game drives take place twice a day in open game-viewing vehicles so you have an unobstructed view of the African landscape. Hoedspruit and its airport is also a great central point if you want to visit Timbavati, Klaserie and Motswari private nature reserves and high-end lodges like Kings Camp, Simbavati Safari Lodge, and andBeyond Ngala Safari Lodge. Game drives take place twice a day in open game-viewing vehicles so you have an unobstructed view of the African landscape. 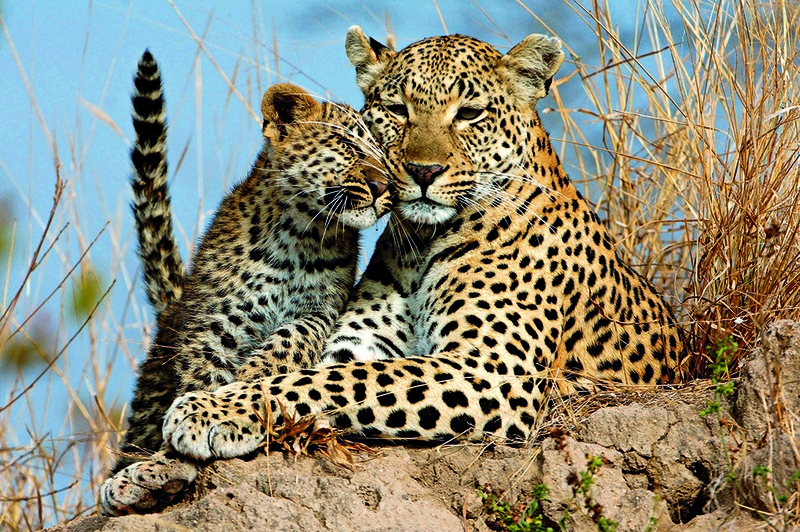 And, of course, the world-famous Kruger National Park should be on everyone’s bucket list. At nearly two million hectares, the Kruger is one of the largest game reserves on the continent. 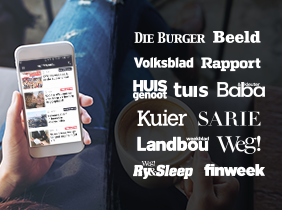 The park’s natural diversity is unparalleled and you’ll get a real taste of the Bushveld. Choose from a variety of accommodation, including campsites, rondavels and lodges, as well as restaurants and picnic areas. The park is home to unique fauna and flora, which could include a few surprises. You can expect to see hippos and crocodiles lurking in the waters. Once, a Zambezi shark (which can live in both salt and fresh water) ventured upstream of the Limpopo River and was spotted inside the park! 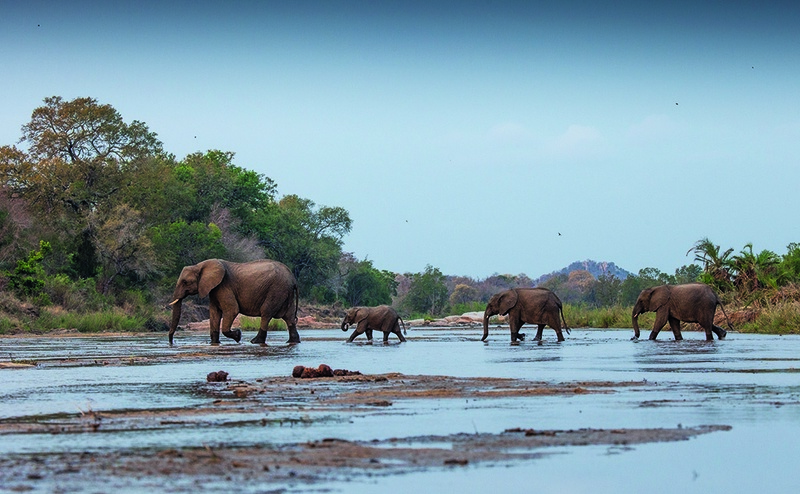 Whether you choose to visit the Kruger National Park or explore a private nature reserve, Hoedspruit – with its efficient road, rail and air transport infrastructure – is the best place to kick off your safari holiday. Combine game watching in the Kruger with a trip to the spectacular Blyde River Canyon, officially known as the Motlatse Canyon, in Mpumalanga. The canyon is one of the country’s most impressive geological features, and the most northern part of the Drakensberg range. There are several viewpoints along the route, but the Three Rondavels (three peaks shaped like traditional huts) is one of the best. God’s Window is another viewing site that provides panoramic views. Take advantage of the fantastic photo opportunities along the way and marvel at the breath-taking views, or do one of the many activities around the Blyde River Canyon. More adventurous visitors can go on a tube or canoe trip down the river, while those looking for a less energetic activity can enjoy a leisurely cruise on the water or a hike along the river banks or through the canyon. Book a hot air balloon flight for a bird’s-eye view of the landscape. Take advantage of the fantastic photo opportunities along the way and marvel at the breath-taking views, or do one of the many activities around the Blyde River Canyon. Make time to visit the Moholoholo Wildlife Rehabilitation Centre, home to orphaned, abandoned, injured and poisoned animals, including lions, servals, cheetahs, hyenas, honey badgers, and birds like eagles and vultures. The centre is well known for its Serval Breeding Project, which has reintroduced 160 of these rare animals to areas where they were previously thought to be extinct. Another worthwhile outing is to the Hoed - spruit Endangered Species Centre, a wildlife facility focusing on conservation and the sustainability of rare, vulnerable and threatened species. Visiting the centre gives you insight into the lifelong dream of founder Lente Roode and her cheetah conservation. The Hoedspruit Endangered Species Centre is proof of how the dedication of a few people can make a difference to the long-term survival of animals. 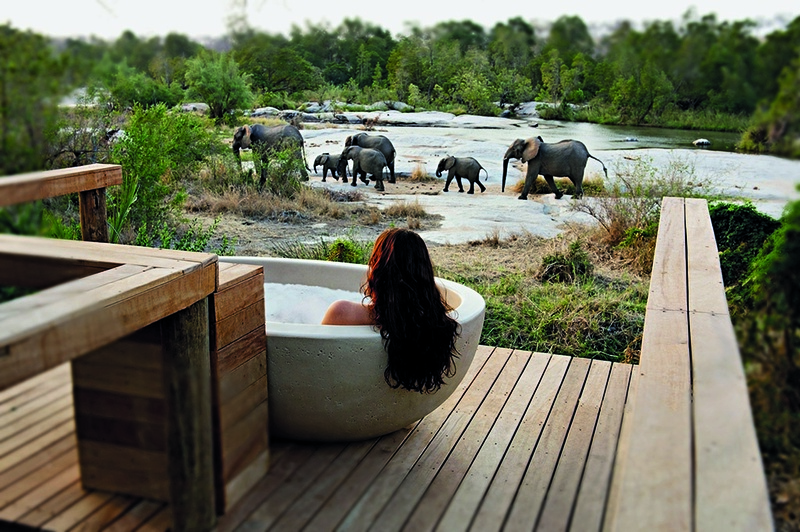 Travel extraordinary to the heart of the South African Bushveld. We offer direct flights to Hoedspruit from Johannesburg and Cape Town. Thanks to our exceptional service and the widest network of flights within southern Africa, your dream holiday and safari experience begins before you even step onto the plane. Fly Airlink for an unforgettable getaway. Speak to your travel agent or visit flyairlink.com and click on Hoedspruit under the Destinations tab to book your tickets.